From clothing to living, sometimes kids are even more concerned with fashion than grown-ups. 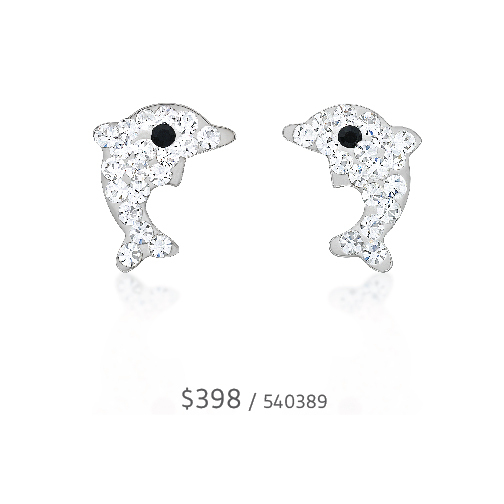 That is why ear piercing for kids is becoming a widely favored fashion trend, which leaves them a fun common topic to sparkle discussion on earring-wearing experience with their young friends. Ear piercing is also deemed as a gift from their parents. It is a loving, precious and timeless memory for both the parents and the kid. 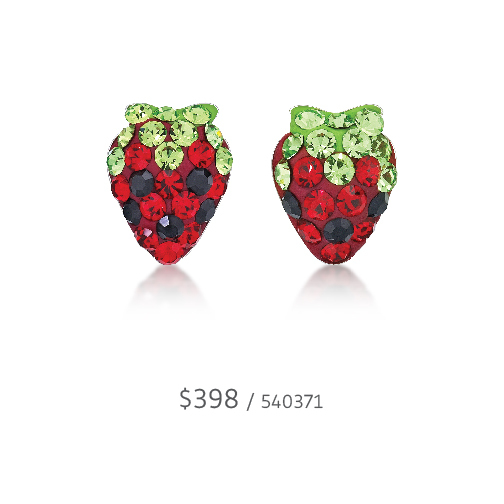 Before wearing the earrings, to have a healthy and beautiful piercing is the prerequisite. Since the skin of the children is much more tender and gentle, extra caution on hygiene and treatment is required. 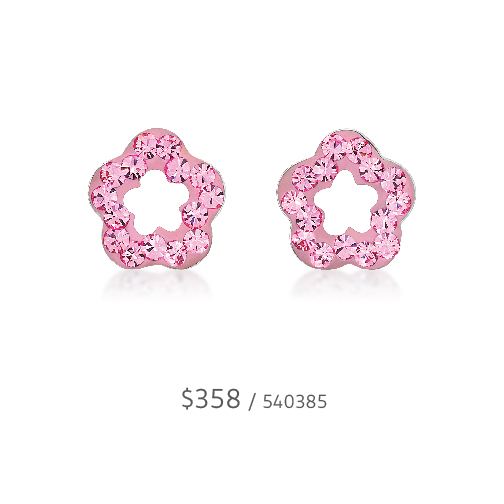 If the piercing positions and angles deviate, it will largely affect the appeal of wearing earrings in the future. 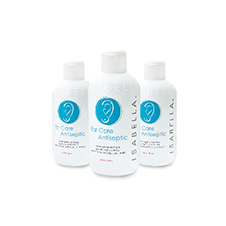 ISABELLA Ear-Piercing Esthetics have served customers with a remarkable number of more than 1,000,000 times, among which rich experience in ear piercing for kids have been acquired. 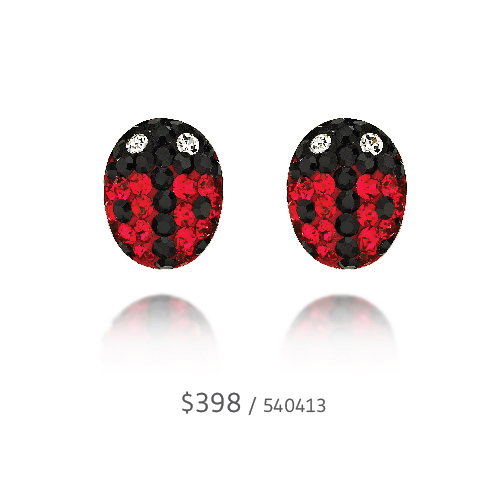 Apart from advocating the esthetics of precise piercing positions and angles, we also offer a series of safe and reliable nickel-free hypoallergenic earrings to portray a lovely and lively image for kids with beauty concepts of their own. Is the ear piercing experience painful? One may suffer mild pain while getting a piercing – a level that equals or is milder than injection which normally young children can cope with. 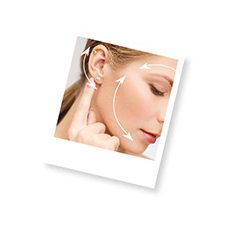 Pain occurs at the moment when the earring post punctures the earlobe or helix. 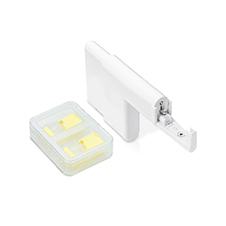 The piercing-earring is thus instantly matched with the earring clutch, signifying the end of the piercing process and at the same time the beginning of a beautiful episode. Does my child have to avoid eating certain food after piercing? Every individual may have different allergic reactions to some certain food. If your child has never been seen experiencing any food allergy or other sensitive reactions, no change in the diet is necessary. Should any food allergy or other sensitive reactions surface, stop eating the food and consult the doctor. Would the piercings be strained when sleeping? While sleeping on the back does not make any difference, sleeping on the side may lead to straining of the piercing. If your child has a habit of side sleeping, inform our ear-piercing specialist before piercing. When performing daily cleansing and sterilization, check for any signs of straining at the front and back of the piercings. 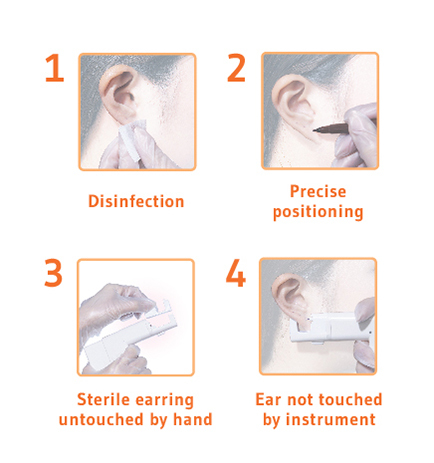 If such signs are present, consult our ear-piercing specialist and arrange for an inspection as soon as possible. 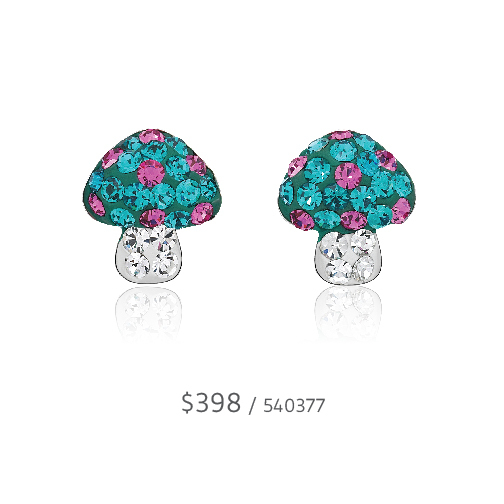 Earrings with colorful crystals or balls can bring out the playfulness of the lovely kids. Parents can pick smaller and thinner piercing-earrings for their child based on school guidelines. ISABELLA piercing specialist would also carefully consider the child’s ear shape before offering professional recommendation on the types of earrings to wear. Parents are highly recommended to accompany their child during the piercing process in order to have a thorough understanding on the essential aftercare steps. The piercing should be cleansed and sterilized every morning and night with proper sterilization procedures. 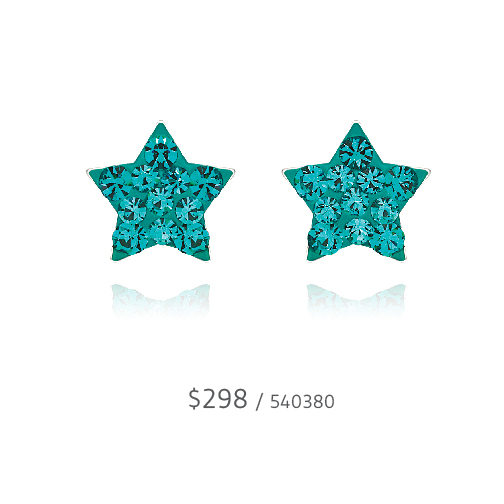 Also, pay attention to the piercing conditions and the positioning of the earring clutches. If mild discomfort occurs, deal with it as soon as possible to avoid likelihood of developing recurring inflammation, contributing to the forming of a healthy piercing. 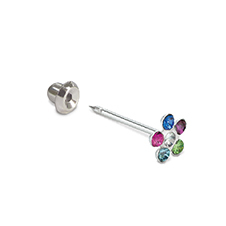 If the piercing-earring is removed or falls out, bring it to our ear-piercing specialist at once along with ISABELLA Aftercare Card. After the inspection of the piercing, our specialist would attempt to put the earring back on again to prevent potential piercing closure. If the piercing suffers severe bruising, rush to the doctor immediately.